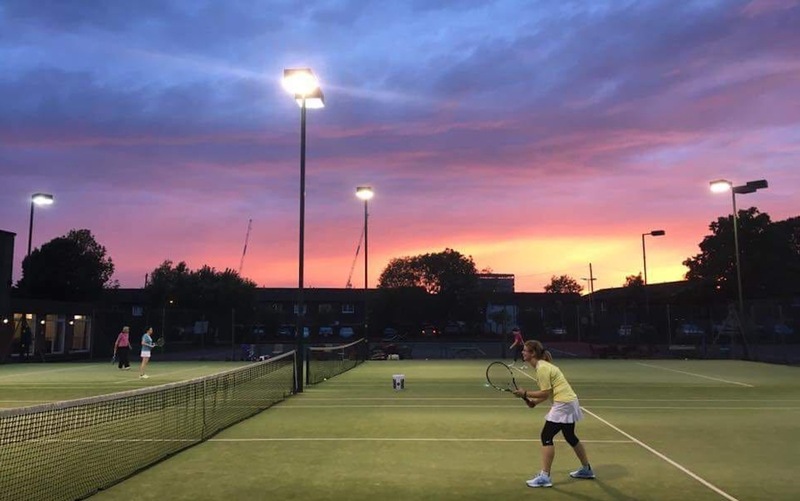 We are now open for Tennis and Squash Summer bookings – check the relevant web pages for details and forms. Refer to your e-Monthly news letters or see the News link on the web for club events and updates. 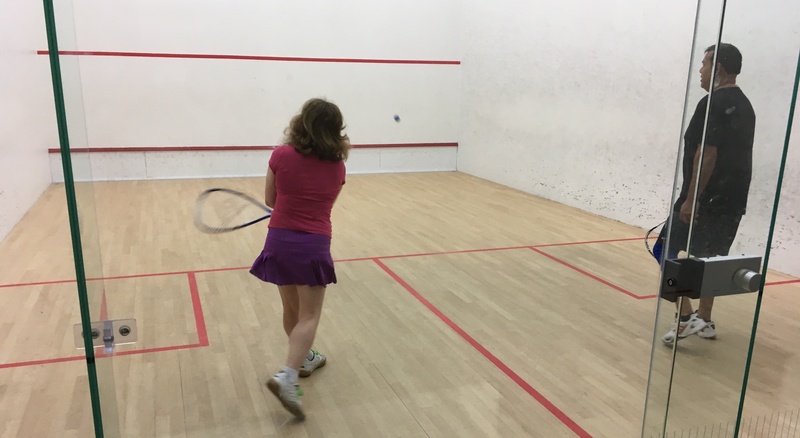 Tennis, squash and racketball (as well as the gym) are a great way to get fit, make friends and have fun, so whether you’re looking to play competitively, developing your skills with group and individual coaching or just playing socially, the Club caters for all ages and standards. 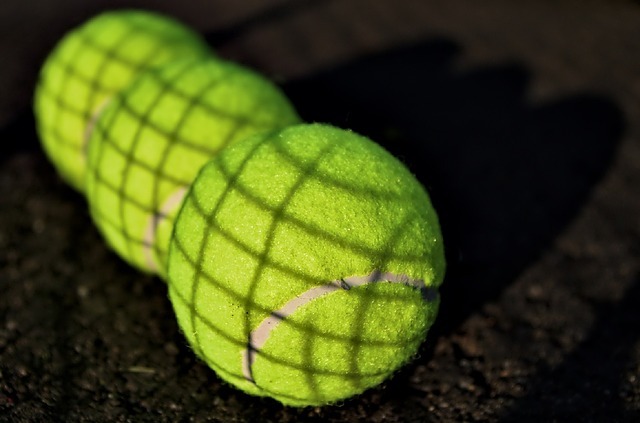 We run tennis, squash and racketball teams in the Middlesex Leagues, competitive internal leagues throughout the year and hotly contested Club tournaments. There’s regular club nights to meet and compete with a broad spectrum of members. An active social committee organises events throughout the year, making full use of the spacious clubhouse. 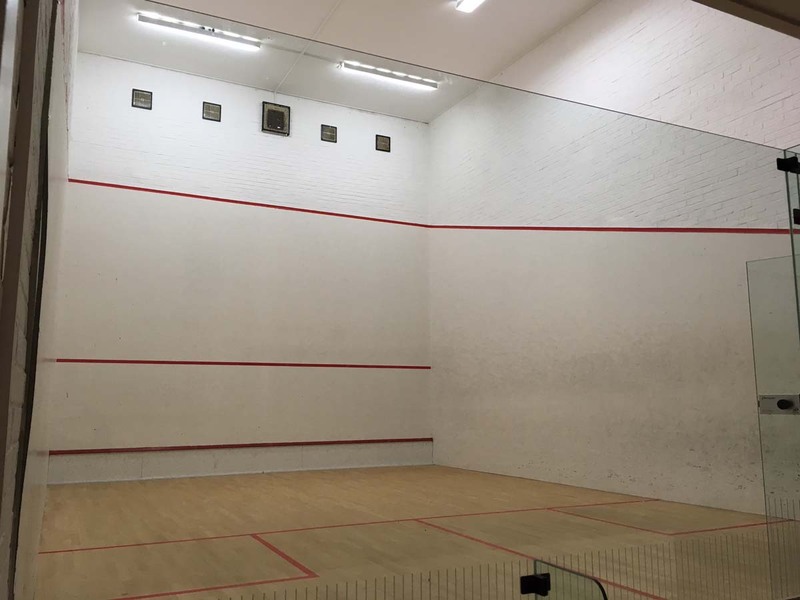 ‘Pay & Play’ for both tennis and squash is available to non-members, though regular players may find membership a more economic option. 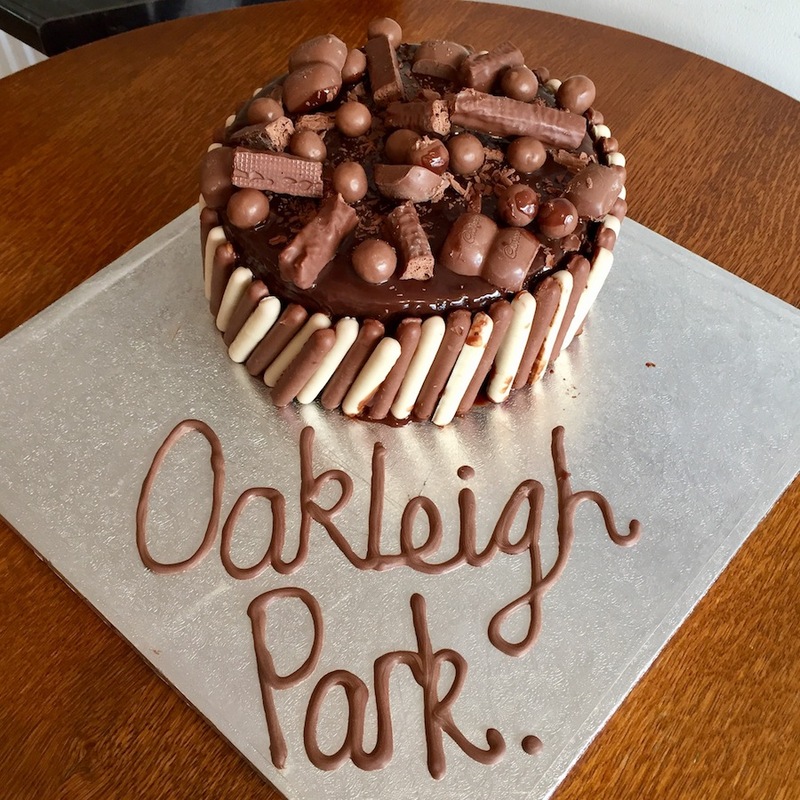 Oakleigh Park Lawn Tennis and Squash Club is a friendly, family oriented members’ club and cornerstone for the local community in North London. 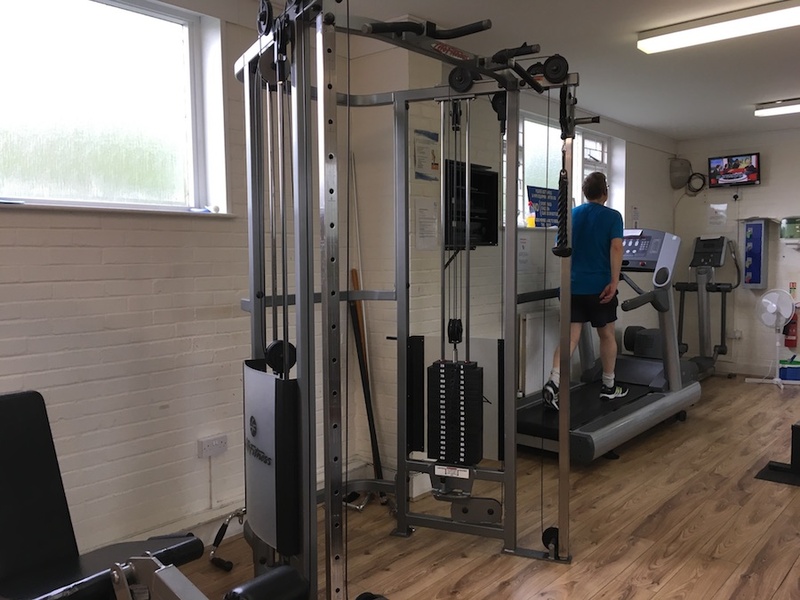 Comprehensive facilities include 10 tennis courts, 4 squash/racketball courts, a compact, well equipped gym and recently-refurbished clubhouse and bar. Members have free limited weekend access to the onsite indoor swimming pool throughout the Summer in a superb tennis club in London. 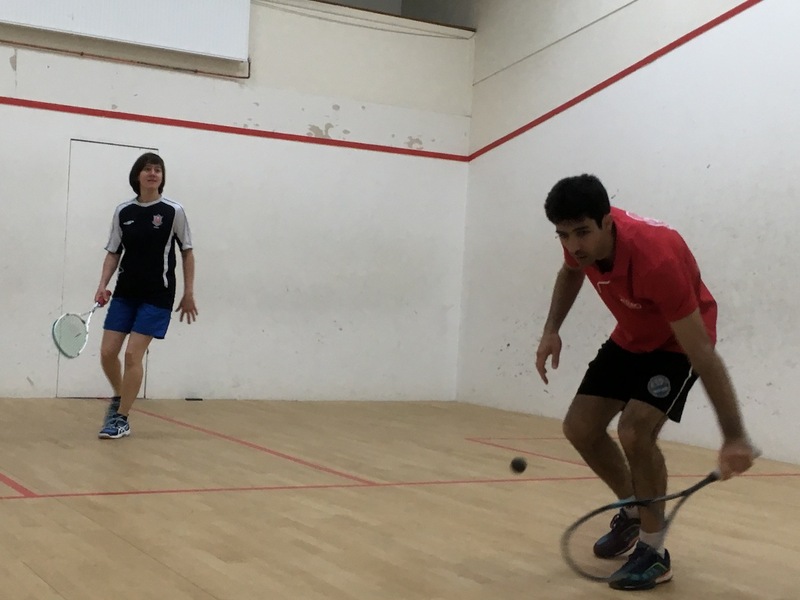 Junior Squash Camp Feb Half Term 18th – 22nd February 2019. See website for more details.